SaviLinx has recently renovated its Maine headquarters office, including all new state-of-the-art agent stations. The facility can now accommodate more than 300 agents, has fully redundant power and internet connectivity for business continuity, and serves customers 24/7. 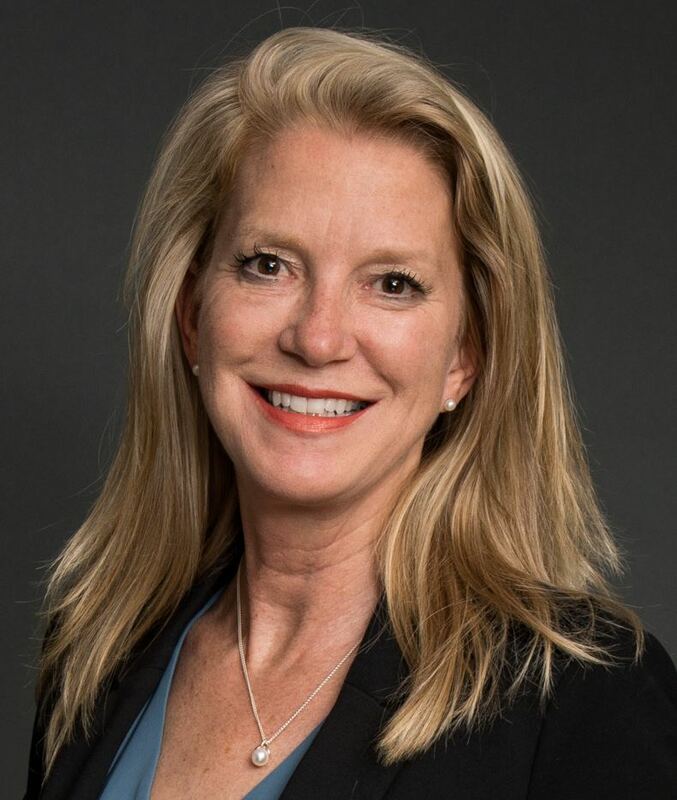 "Each one of our government contracts has increased because we have a great team that delivers excellent service," says Heather D. Blease, founder and CEO, SaviLinx. "We are thrilled to have the capacity we need to support our new and expanded contracts." SaviLinx also employs several hundred work-from-home agents in Hattiesburg, Mississippi who work on federal contracts. The company is in the process of expanding its footprint there with a new brick-and-mortar facility. Both locations are located within Historically Underutilized Business Zones (HUBZones); SaviLinx earned HUBZone certification in 2017, enabling it to compete for certain federal contracts by hiring employees in these economically challenged areas. SaviLinx is hiring now to fill seasonal positions that will range from one week to four months in length, with some converting to permanent status. Prospective employees can visit http://savilinx.com/career-opportunities/ for more information about open positions, or apply in person at 74 Orion Street, Brunswick Landing, Brunswick, ME.